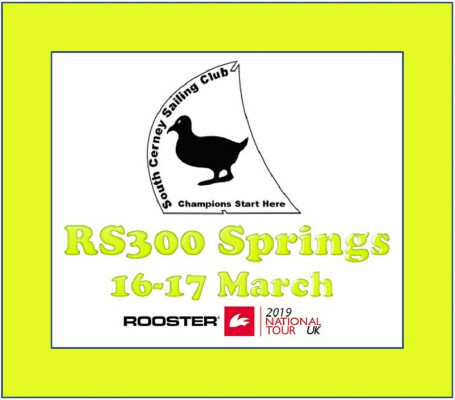 South Cerney SC To Host First RS300 Rooster National Tour Event! The fine details are being sorted as you read this but you can sure of super racing, great banter in the bar and a smashing weekend overall! Have you spotted that he RS300 training DVD is for sale from the RS300 shop here?